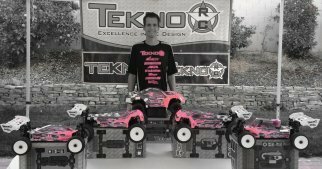 Tekno RC team driver Tyler Hooks guides us through the ins and outs of the re-released Tekno RC Traktion Drive system with detailed information regarding the setup as well as the longevity. Please check the article below to find out more information. The really cool thing about this product is that it isn’t Tekno specific, Adam Drake of Mugen Seiki Racing uses it frequently as well as our own Ryan Lutz. I spoke with Ryan before I installed the clutch and he told me to use a clutch bell that matches the gearing you would use with a pinion gear. For me, that was a 17t clutch bell, and I also went with the strongest 1.1 springs. 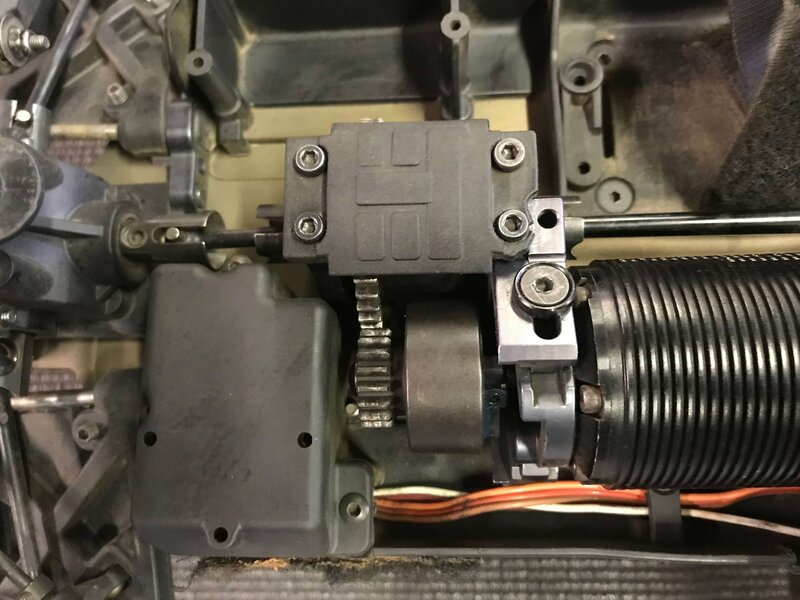 The clutch goes together differently than your standard nitro clutch because the springs force the shoes into the clutch bell at all times. 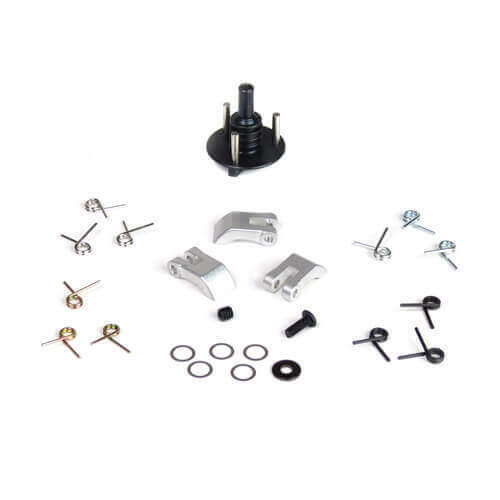 This ensures that you have brakes even without a throttle servo. The clutch does slip but not an extreme amount so it is pretty easy not only on the shoes but also the bearings. Feeling wise it was pretty easy to get used to. 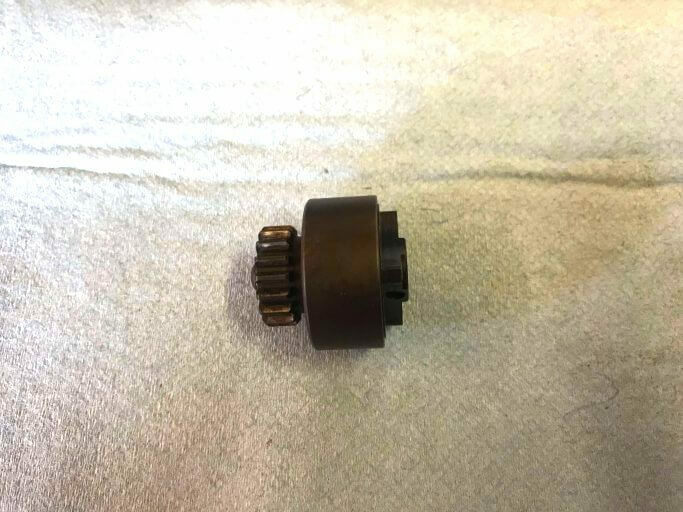 You can be harder on the throttle directly out of corners as there is a little slip feeling when compared to a standard pinion gear. The brakes are pretty normal at low speeds, but are increasingly strong at high speeds due to increased pressure on the bell. It was really easy to get used to and definitely made me more consistent. 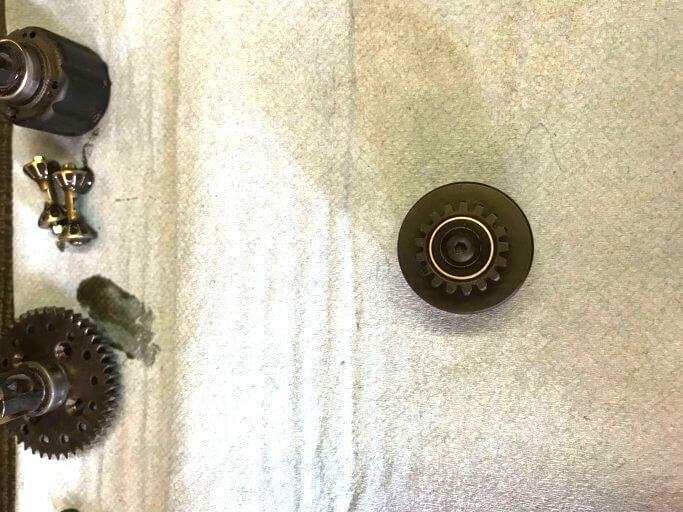 After testing on both a medium traction and a high traction track over 3 days for over an hour of running, the shoes and bearings are still in great shape and require much less maintenance than your standard nitro clutch. 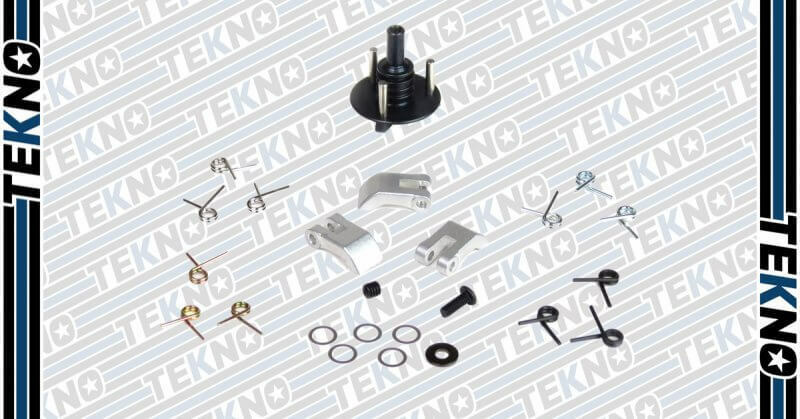 If you guys have further questions feel free to reach out at thooks@teknorc.com."